Looking for installment loans in the Twin Ports area? Visit AmeriCash Loans at 2435 Tower Ave in the Downtown neighborhood of Superior, Wisconsin. 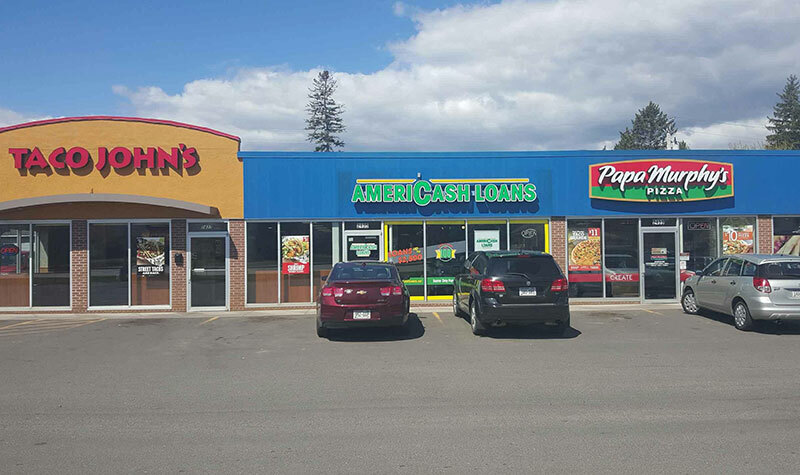 Our friendly customer service staff is here to assist residents of Superior, Duluth, and surrounding communities in applying for a fast and easy cash installment loan of up to $2,500 today!